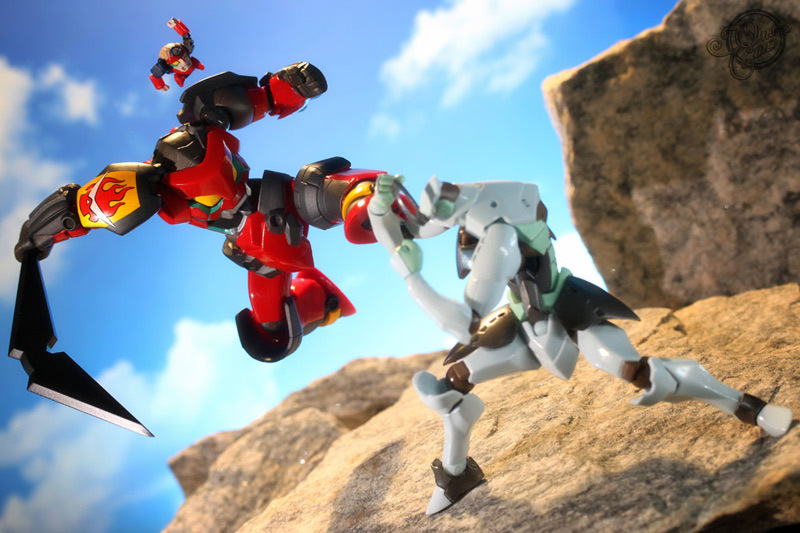 Gurren Lagann: グレン&ラガン | It’s mecha time! 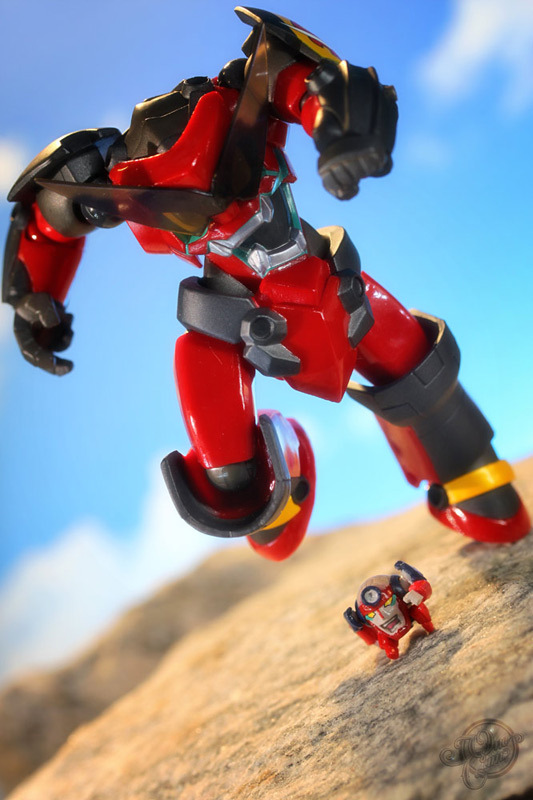 Revoltech’s 58,724 version of the main Gunman of the series, Gurren and Lagann! 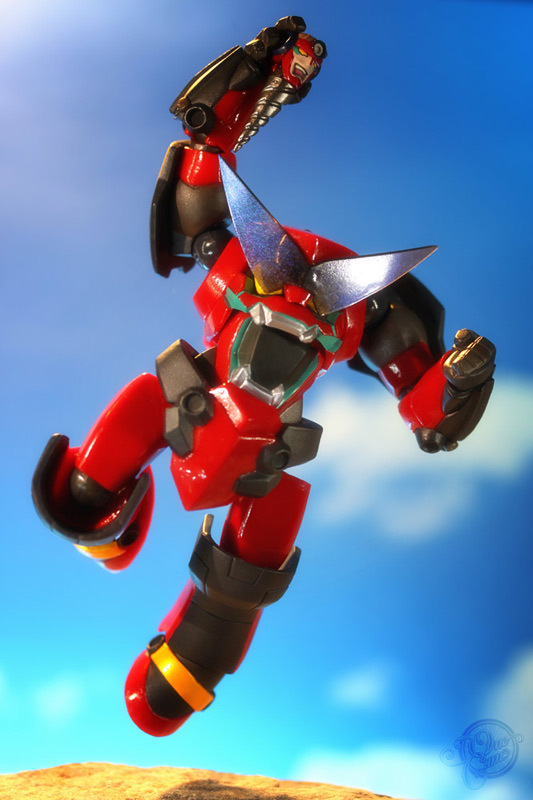 The figure comes with an extra arm drills, a drill body and an alternate face for Lagann while Gurren has 3 extra sets of hands, boomerang/sword and standard Revoltech base. If you check the last photo, you’ll see who is up next! 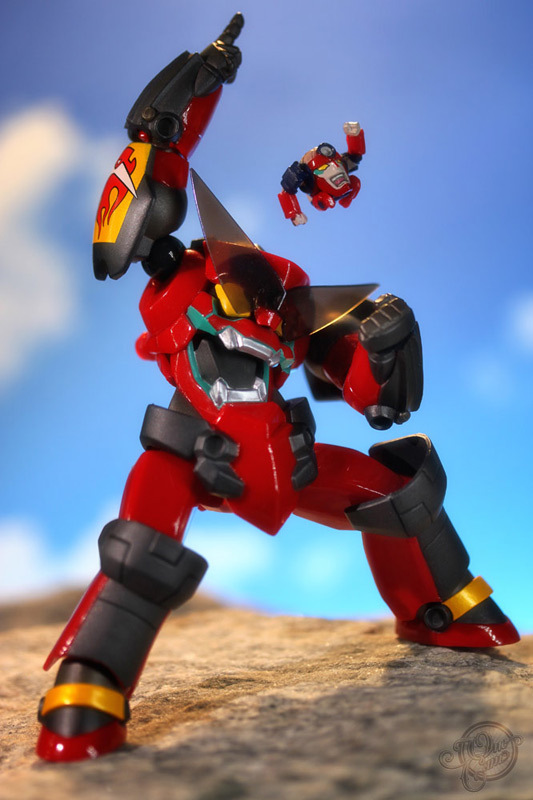 25 Feb This entry was written by Onecam, posted on February 25, 2010 at 9:34 am, filed under Revoltech and tagged Action Figure, ANIME, design, dynamic pose, Enki, Gurren, Gurren Lagann, Lagann, MANGA, Photo, Photography, Revoltech, Tengen Toppa Gurren Lagann, TOYS, VIDEO GAME, Yamaguchi, Yamaguchi Katsuhisa, グレン&ラガン. Bookmark the permalink. Follow any comments here with the RSS feed for this post. Post a comment or leave a trackback: Trackback URL. 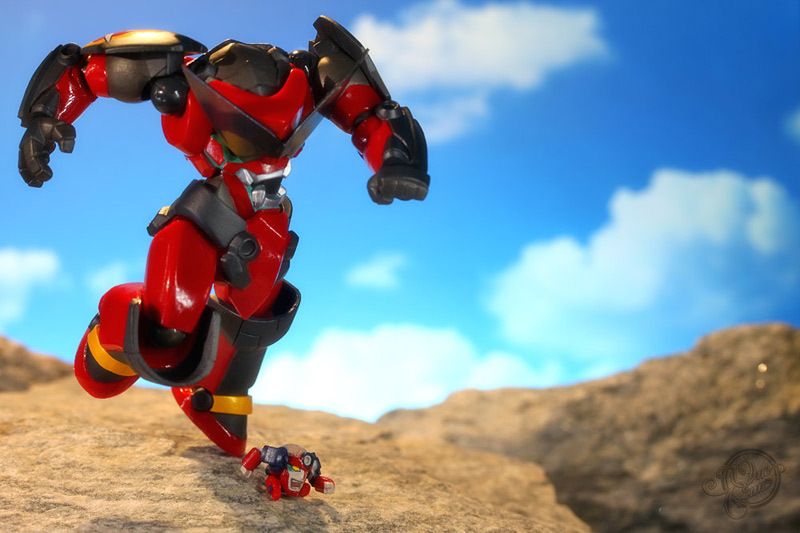 Newer: NEWS BREAK: New Batpod – REVEALED! Exclusive breaking news!!! The new Batpod for the next Batman movie finally revealed!!! Click the TheOneCam photo exclusive for the prototype design!